A new year, a new book tour! I was sent an ARC of Our Year of Maybe by Rachel Lynn Solomon for review (plus a playlist and dreamcast) as a part of the Fantastic Flying Book Club. Also, don’t miss the giveaway at the end of this post! The main characters of this book Sophie and Peter were talented, flawed, annoying, selfish, kind—and human. 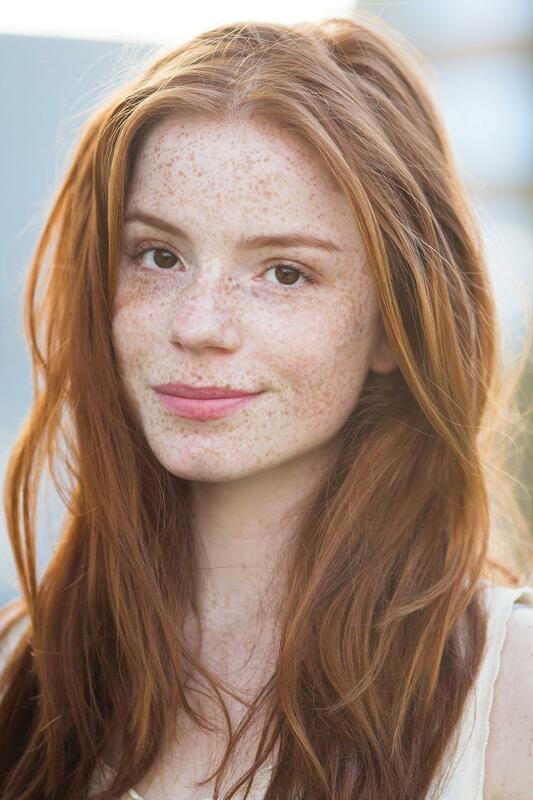 Sophie is a dancer with a life-long crush in the making on her best friend Peter. Peter is a musician who is exploring his bisexuality and a healthier life with a new donor kidney—Sophie’s kidney. Sometimes I hated both these main characters, but other times I loved them. I gave this book three stars because of its raw, bittersweet tone that encapsulates real life. I appreciated this book. But I didn’t love it. I plan to go more in-depth on my BookTube channel about why I had a hard time with the climax and denouement of this book (which is full of spoilers, so I don’t want to include it in this review). Again, while it did feel “real,” it ruined my appreciation for both Sophie and Peter. And I wanted to appreciate them, especially Peter. Anyway, I would totally recommend this book for fans of John Green, Robyn Schneider, and Rainbow Rowell. So, if that’s you, don’t miss the giveaway at the end of this post! 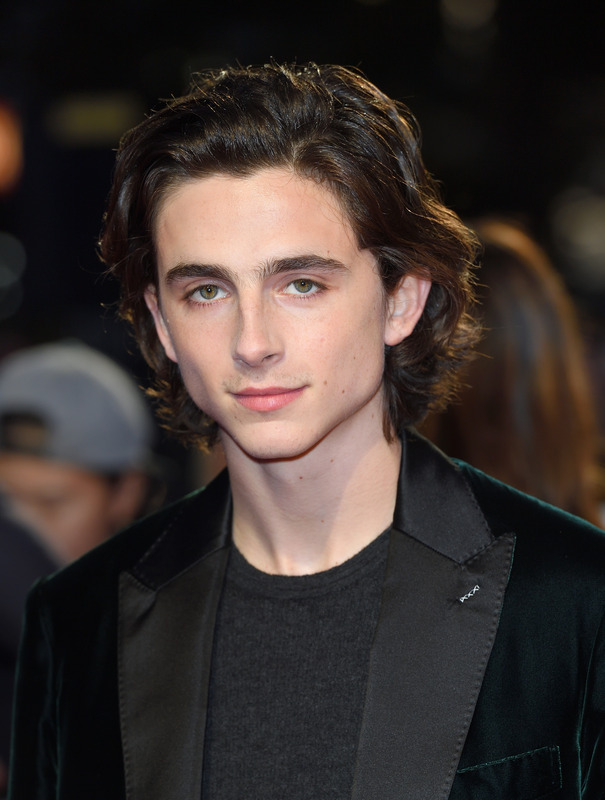 I made the mistake of looking at the author’s dream cast before creating my own—now I can’t unsee Luca Hollestelle as Sophie and Timothée Chlamet as Peter. Can you blame me though?